Nehemiah 6:15-16 — The walls of Jerusalem were finished and it took Nehemiah and his team just 52 days! 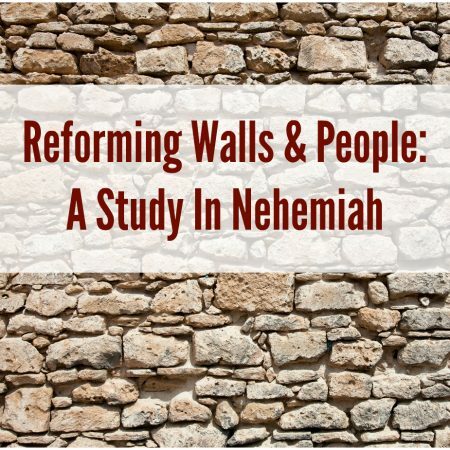 How was this possible, especially given the opposition that Nehemiah faced? That’s the question Pastor Brendan answers in this lesson and in doing so we learn about what it takes to experience success in the Christian life.